Hi my lovely readers, I am back from my short vacation. For those reside in Malaysia, how was your long holiday? My holiday was ended with a happy note hence I hope yours’ are great too. 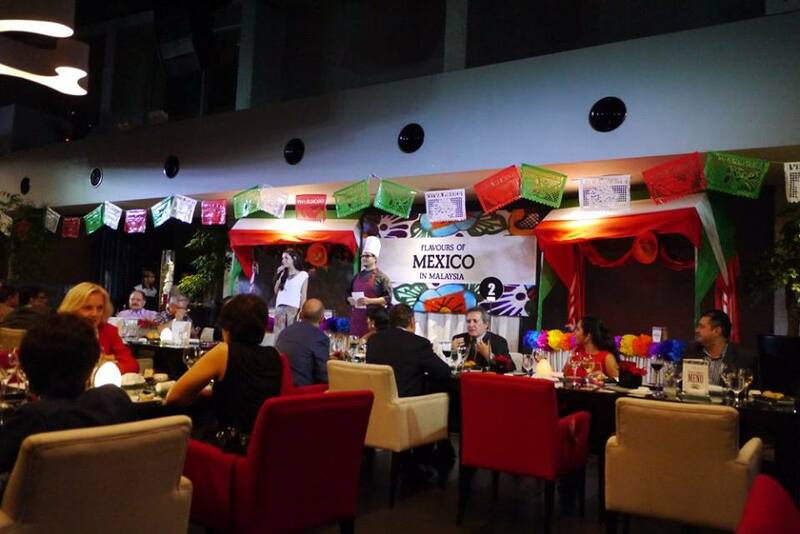 Just after I landed in Malaysia, I was invited to the Flavours of Mexico in Malaysia at Impiana KLCC Hotel. Expect an array of semi buffet style menu with apperizers, soup and desserts with a choice of main course prepared individually in the kitchen for best quality of food, serve with a free Margarita at “Flavours of Mexico”. I find that Mexican food is generally colorful in ingredients, and rich in flavours. The dishes have both a depth of flavours with its combination of savoury and earthy flavours including herbs and spices giving it its distinct kick of variety of chilies include fresh, dried, smoked and pickled, alongside garlic, onions, lemons and limes oregano, coriander, cinnamon and cocoa. Let’s look into some of the menu available at “Flavours of Mexico” that is prepare by Chef Ivan Chavarria Hernandez, an International experienced chef who has worked in famous restaurants like La Sucursal, Valencia and Spain to Motel Mexicola. Our dinner kicked start with 3 varieties of starters, each of them are flavorful in their own way. I like Ensalada de jicamy y betabel en aderezo de tamarindo the most because I love the strong beetroot taste. A healthy starters with lots of vegetable for all of us. 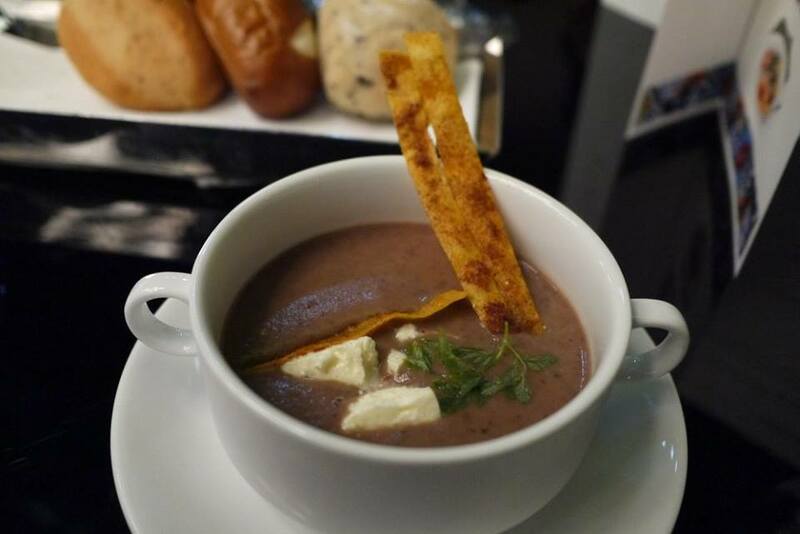 A very rich and creamy bean soup, served with corn tortillas. According to the chef, this is a very traditional soup in Mexico. Honestly I am not a bean soup person but I finished the whole bowl by myself that night! Unbelievable to me, I do like the hot creamy bean soup they served here! Nice job on the soup. 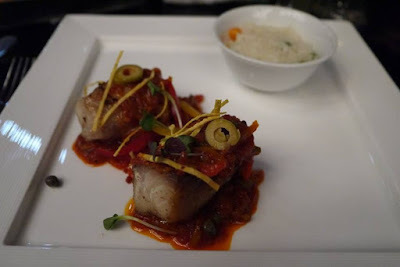 Fresh fish fillet cooked in traditional Mexican cooking style - Veracruz Style. The fish fillets are juicy, sweet and spicy, sour and salty. I love its addictive flavours and I finished the bowl of Mexican rice with it. 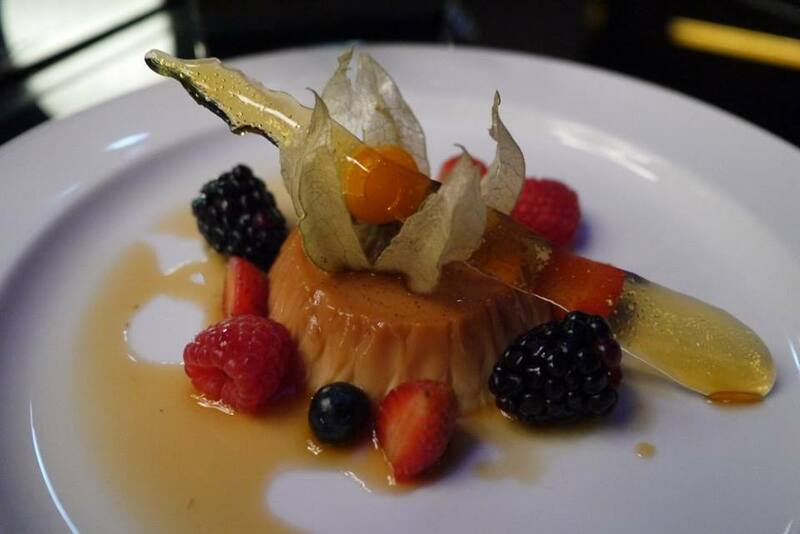 This is a very delicious dessert which tastes like a caramel pudding. I love they paired it with lotsa berries, sugar syrup and crispy sugar candy stick. Enjoy the mouth-watering and delicious range of food packed with superb mixture of the original Mexican food at Flavours of Mexico @ Cedar on 15, Impiana KLCC Hotel. Make your reservations now at 03-21471111 to avoid any disappointment. We love the beautiful view overlooking KLCC from Cedar on 15, Impiana KLCC Hotel. no dine there before. Looks like nice place to dine with loved ones. 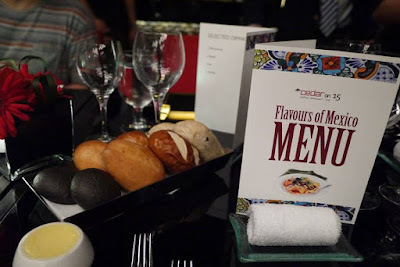 Will attend the event too for the Flavours of Mexico soon. Can't wait to sink my teeth into the tasty food too! 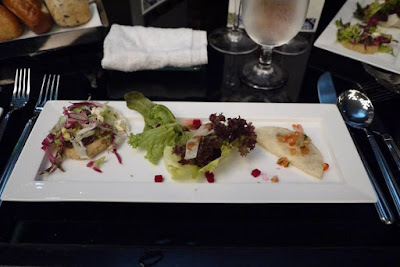 Look interesting to dine it..
Come to think of it, I have never tried Mexican cuisine before. Would love to one that. Thanks for piquing my curiosity. 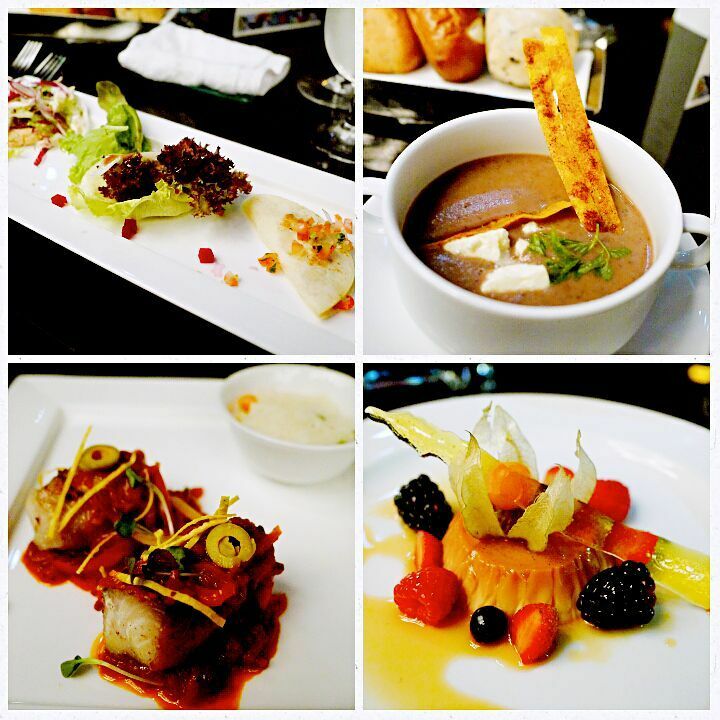 The dishes here look really good and the quality of it looks great too. Will try and book a time there - I am sure that the family would enjoy it. Their dishes really looks tasty and delicious! Find one day must try it out there! The food looks delicious and nicely presented. 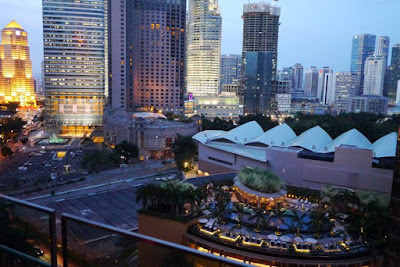 Will ask my hubby to bring me there for a romantic dinner.